At Geraldine McGuigan Beauty Salon, we pride ourselves in offering a one-stop-shop for ALL of your beauty needs. 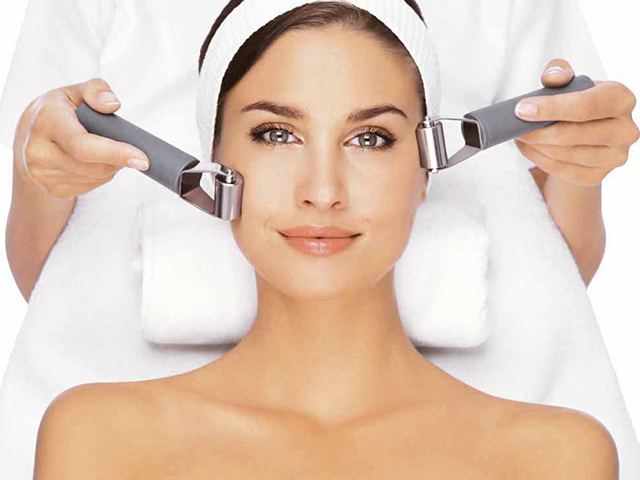 There's no denying that the beauty industry is fast moving, with new treatments being continually added to the market. It is our mission to offer an innovative array of treatments for both the face and body so that you feel and look amazing. 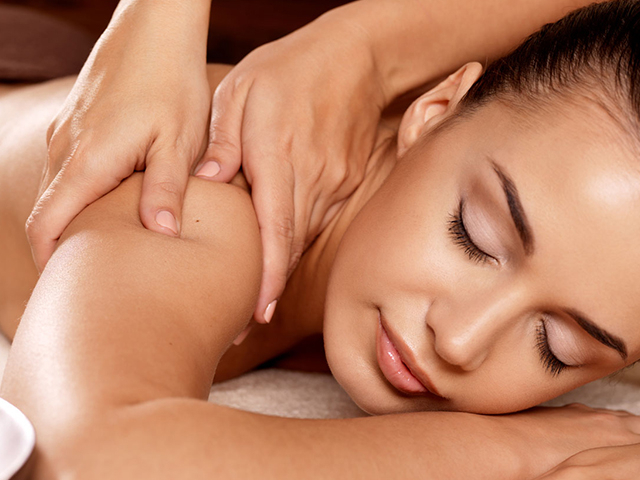 Check out our portfolio of treatments and allow us to effortlessly help you relax, unwind and feel like the most beautiful version of yourself. 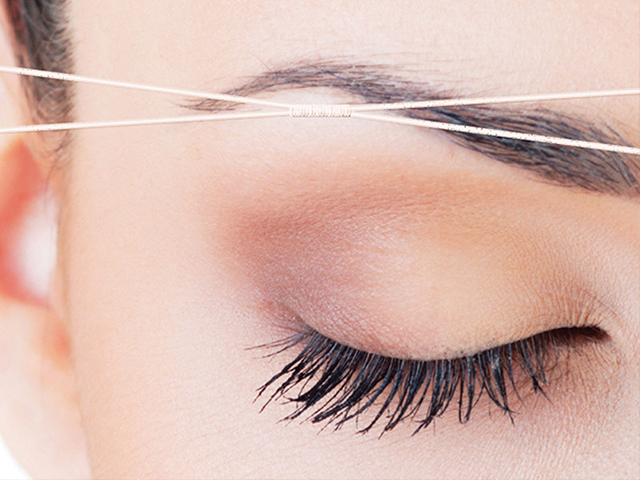 Lash and brow treatments can instantly lift your features and take years off you. Sports Massage and Therapies for Sports Injuries.